« Marriott Bonvoy + Hilton promos + IHG promos + Royal Suite Conrad Makkah. Marriott’s first promo is set to launch which might include a Megabonus for some. Earn double elite night credit for every 2 nights. 10,000 bonus points when you stay at 10 brands. 29,000 bonus points when you stay at 29 brands. Access the offer HERE. / or log into promotion central soon as the promo goes live. 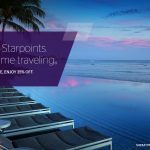 Many have asked me whats the best they can do with the heaps of Marriott points earned from my advice prior to their merger. Rates: 6700 aed per night ++. Al Maha is a ultra luxury Oasis in the desert of the UAE. Using points its only 60,000 per night + 5th night free making it 240k for 5 nights. 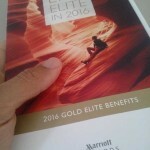 It gets even better: Marriott Rewards have included All Inclusive even on points rate, as well as activities. There was a time when it was $1000 per person. AL Maha ( and other premium properties) goes up to Catergory 8 next month needing almost double the amount of points. The best part is book it now prior to the increase on credit and have the points 7 days before check in. This is definitely the biggest score for a free stay to the tune of R130,000 + that was super easily obtainable. 2. Business Class for R6500. 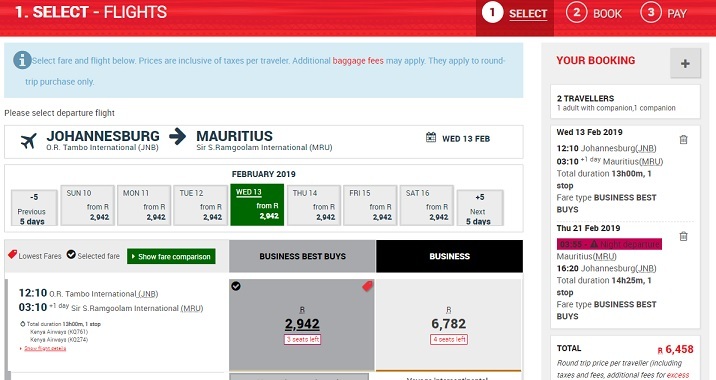 Kenyan Airways has a really good deal from Johannesburg to Mauritius ( there are other destinations thats higher priced ) for R6500 in Business Class. 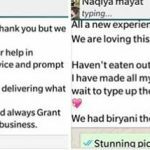 All other Ota’s are showing economy for a similar fare + Skyscanner and Matrix wont pick this up as per tips below. Use a pc to get on Kenyan Airways website. Search 2 Adults or 2 Adults+2 Kids at most. Check the flights on the different days, most will have the new Dreamliner’s B787 Out Jnb with excellent Lie flat. Update: Out of Cape Town its R6220 however its on the old 737 planes..
3. 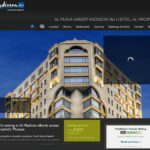 Radisson Rewards Travel Further. 120k bonus points. 4. 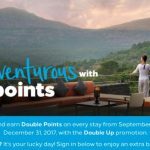 Hyatt buy points +30% bonus. Massive discounted business class fare to Cairo – wont last + Hyatt promos + Spg points promo. 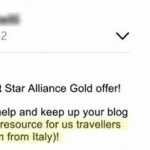 Your 2016 promos IHG + Hilton + SPG + Discounted Avios + freebie points from CC. An amazing new elite offer + free stay worth 15k + hertz rental update. 2 new elite offers + Hiltons new quarterly promo and others that’s stacks 4x + Etihads excellent miles value will blow you away but hurry.